@helenm8 is on Carousell - Follow to stay updated! 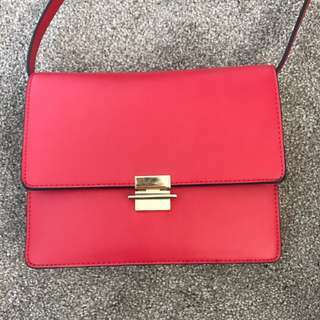 Brand new topshop red bag never been worn. Perfect to brighten up any outfit.